All Compass Pools come with a Ceramic Core. When looking at a cross-section of a Compass composite pool, the ceramic core can be clearly seen. It’s this core that sets Compass apart. It’s this core that gives increased panel stiffness and improved impact resistance. It ensures you are buying the toughest, most durable and most innovative composite swimming pool in the world. 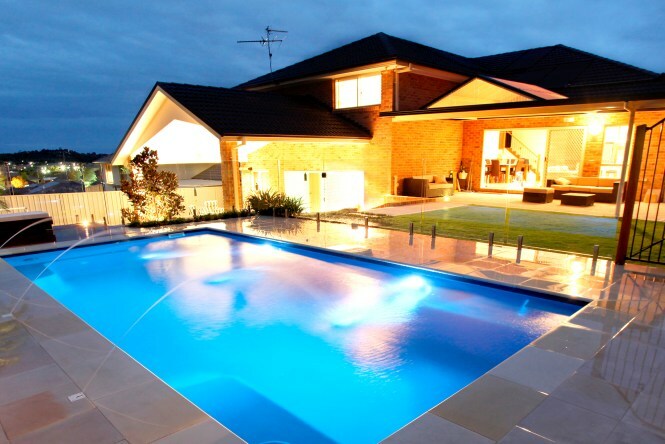 We can build a swimming pool almost anywhere from hillsides, cliffs and even apartment rooftops! Thanks to our award-winning Maxi-rib technology, a set of engineered rib-like structures which support the pool walls when installed above ground, Compass can offer an affordable and reliable option to anyone looking to install a swimming pool on a difficult or sloping site. No time to look after your pool? How much does a pool cost? 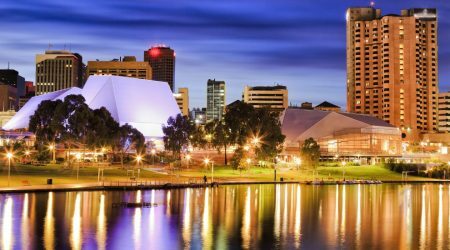 What type of pool would suit you best? Tips for pool buyers. Questions About the Pool Ownership? Circulation: the key to an easy pool! 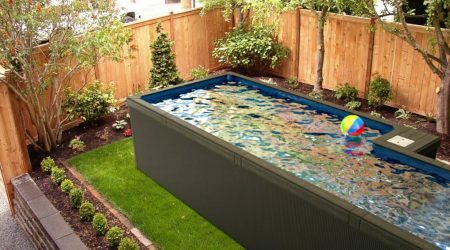 One of the first questions people usually ask is “How much will my new in-ground pool cost?” The answer to that question is best given in two parts: What will it cost to get a new in-ground pool up and running? 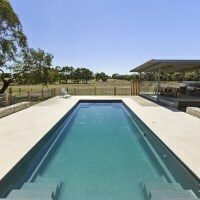 What will be the likely ongoing costs involved with owning that pool? 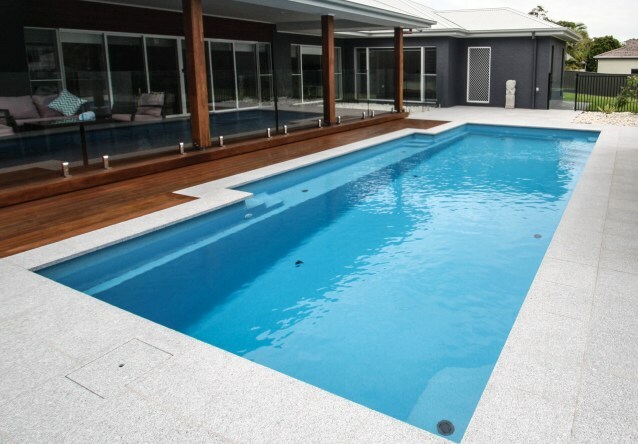 The most common types of pool sold in Australia include concrete, fibreglass and vinyl-liner. 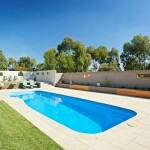 Understandably, all pools have different price points in the market.